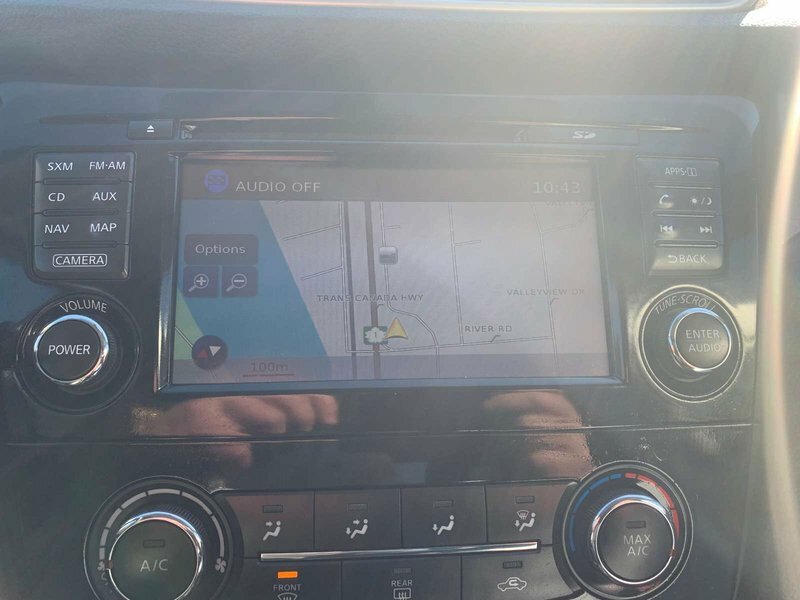 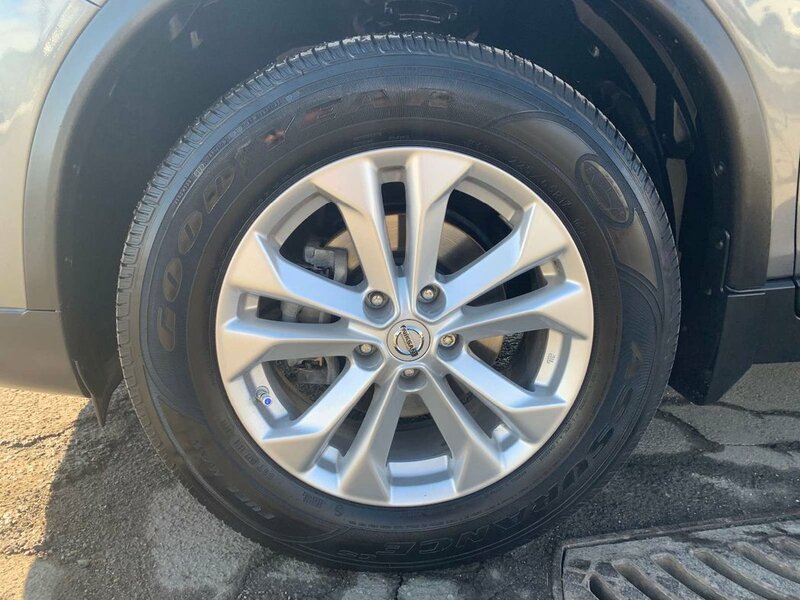 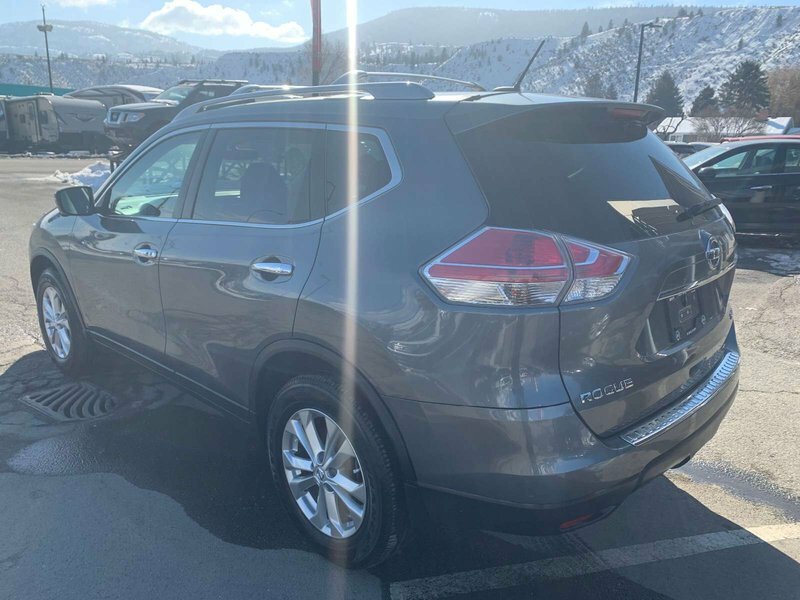 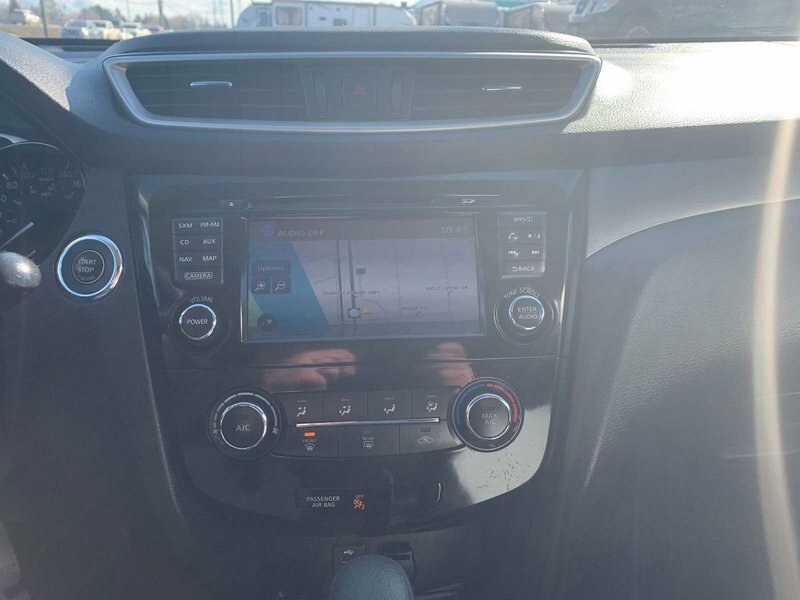 2016 Nissan Rogue SV all wheel drive SUV. 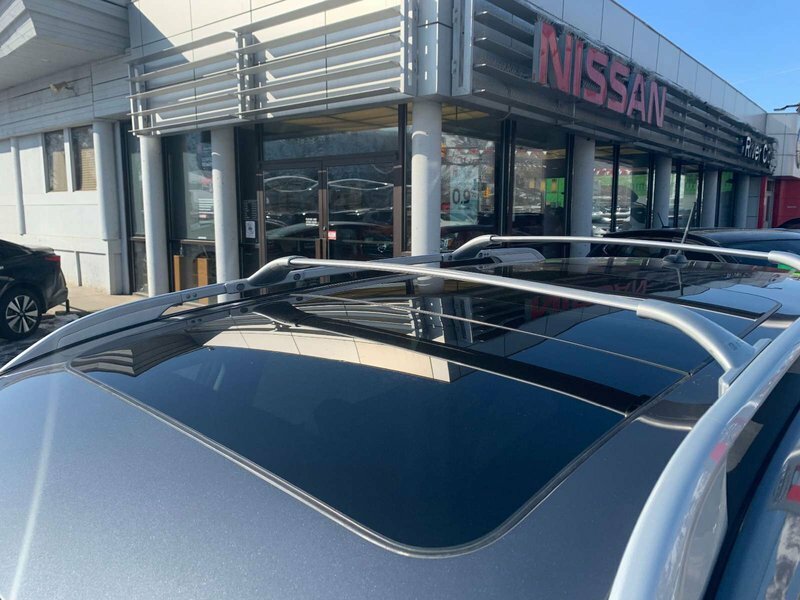 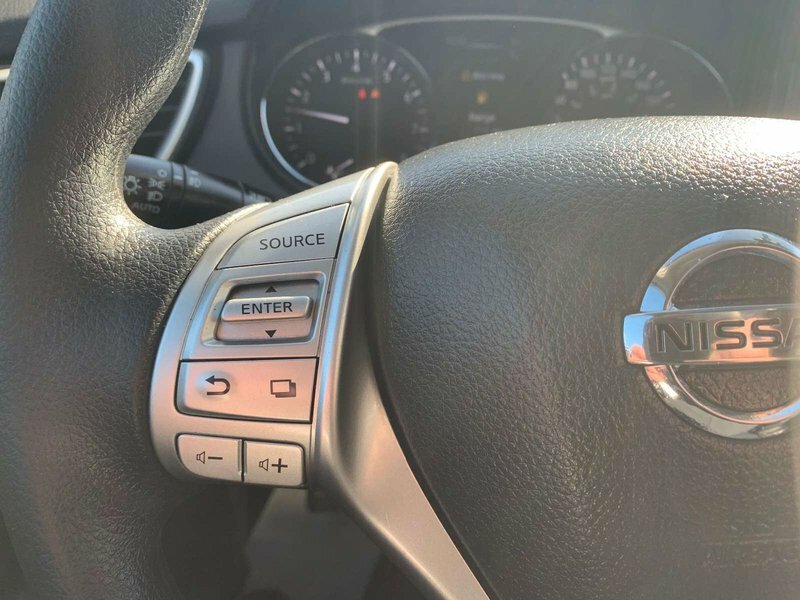 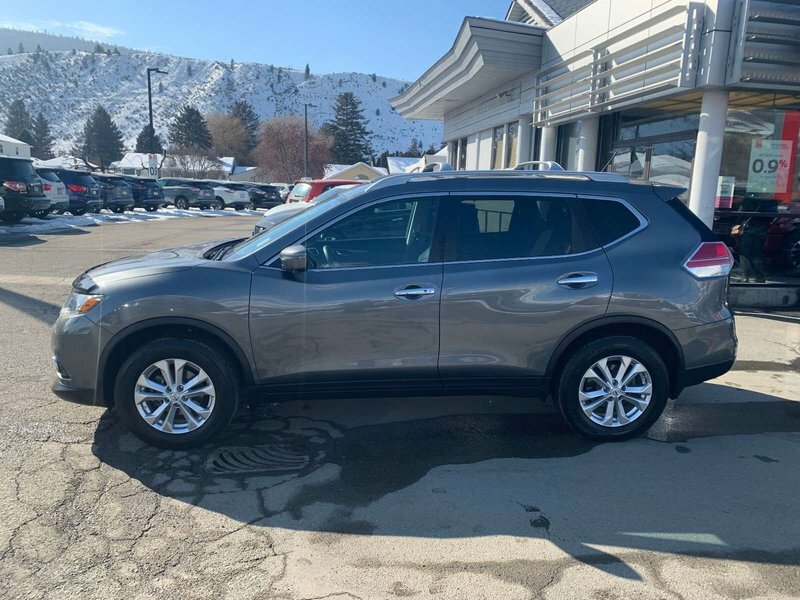 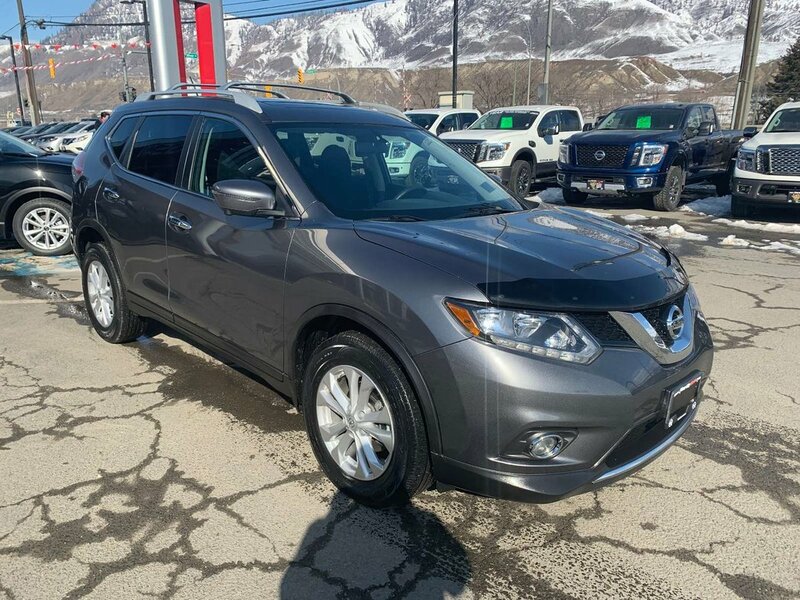 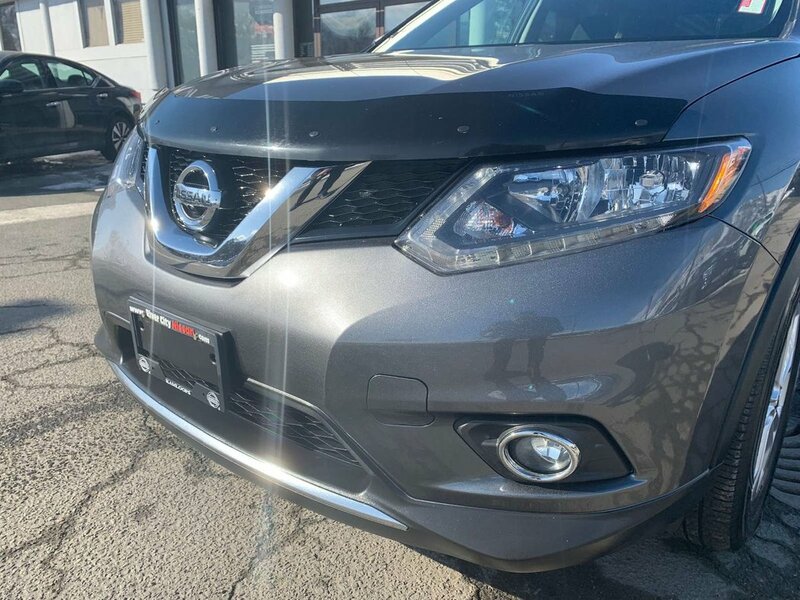 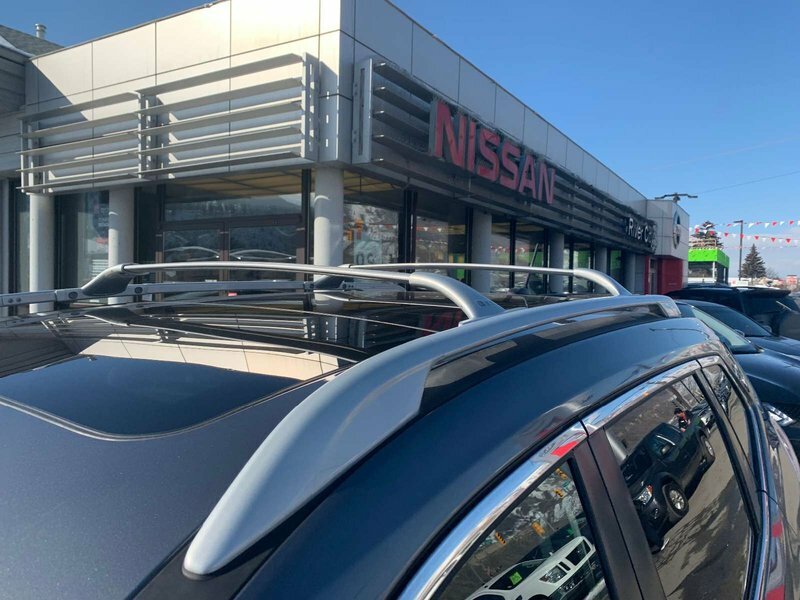 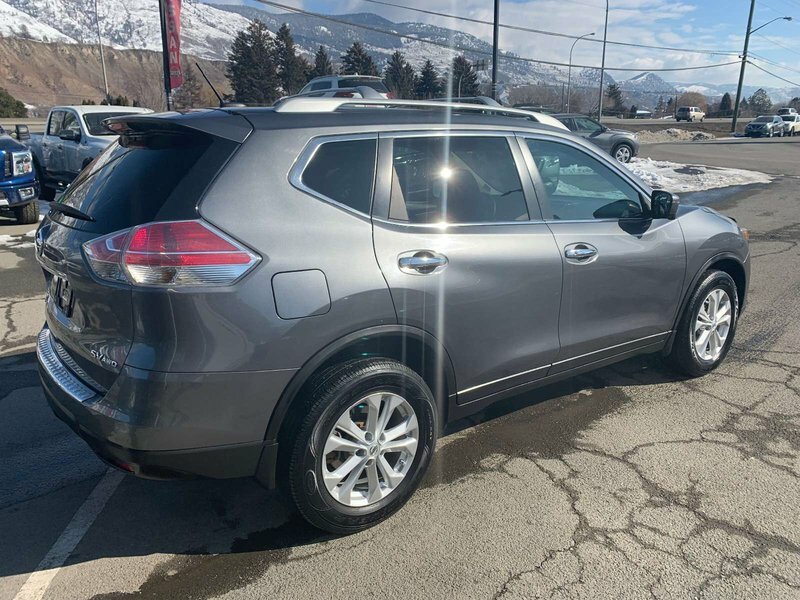 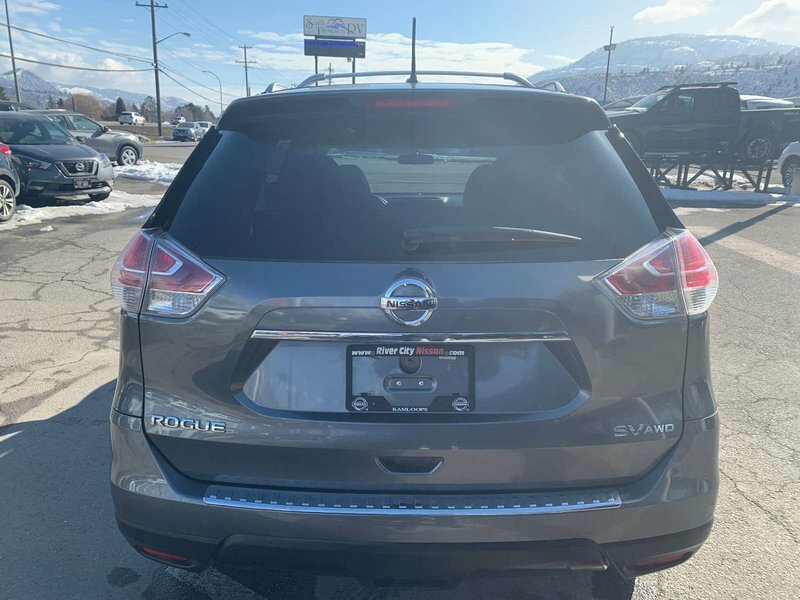 Purchased new from River City Nissan and has no accidents or claims. 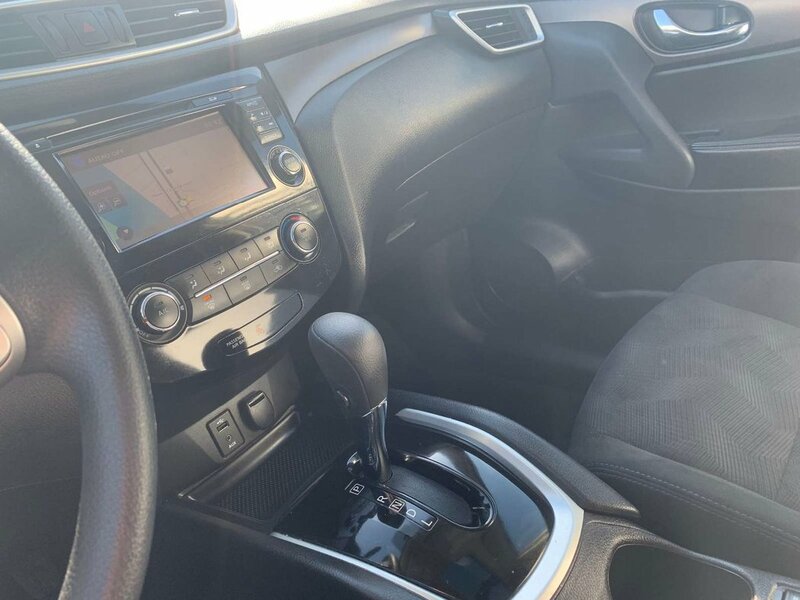 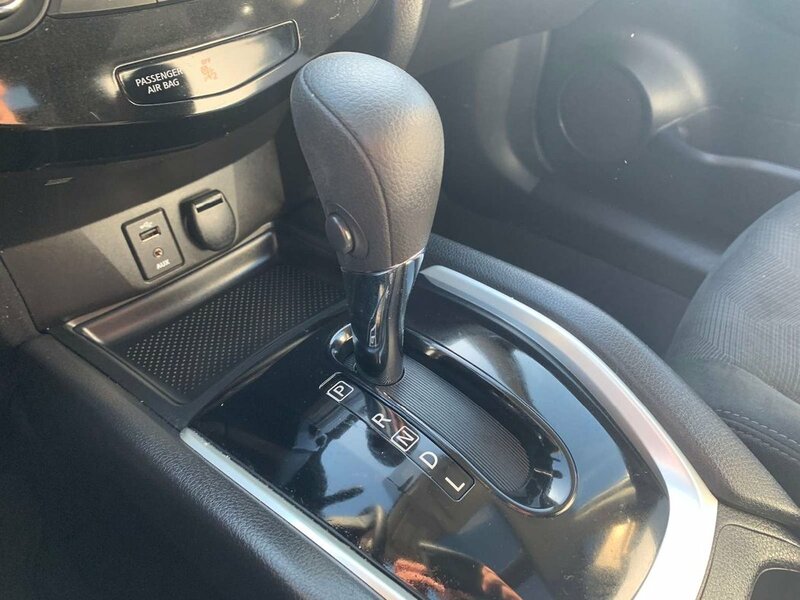 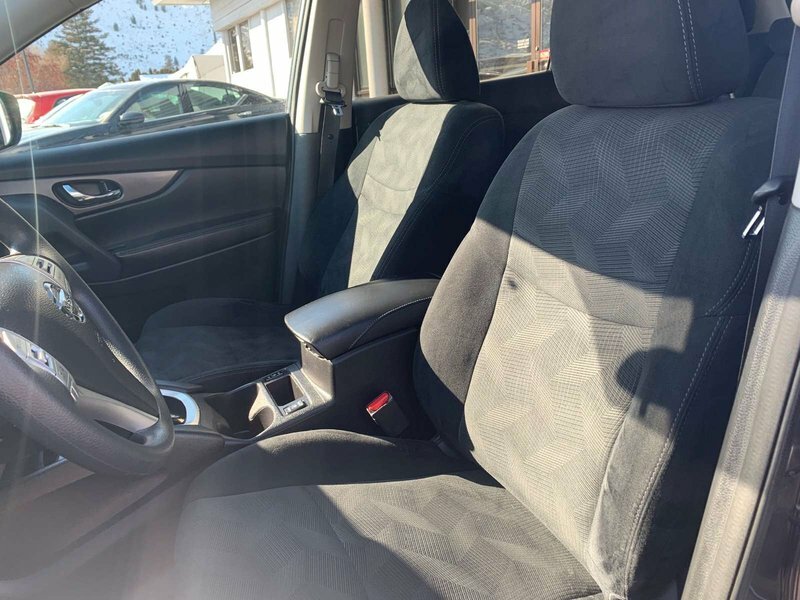 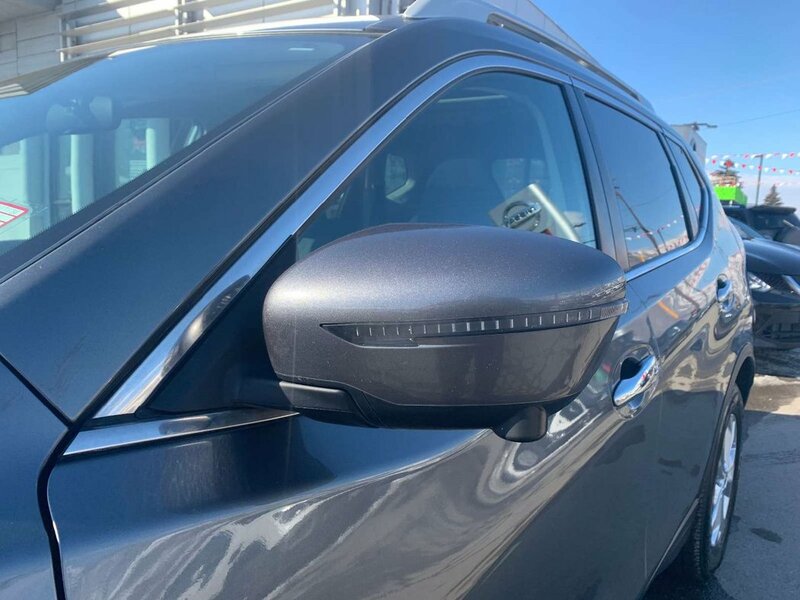 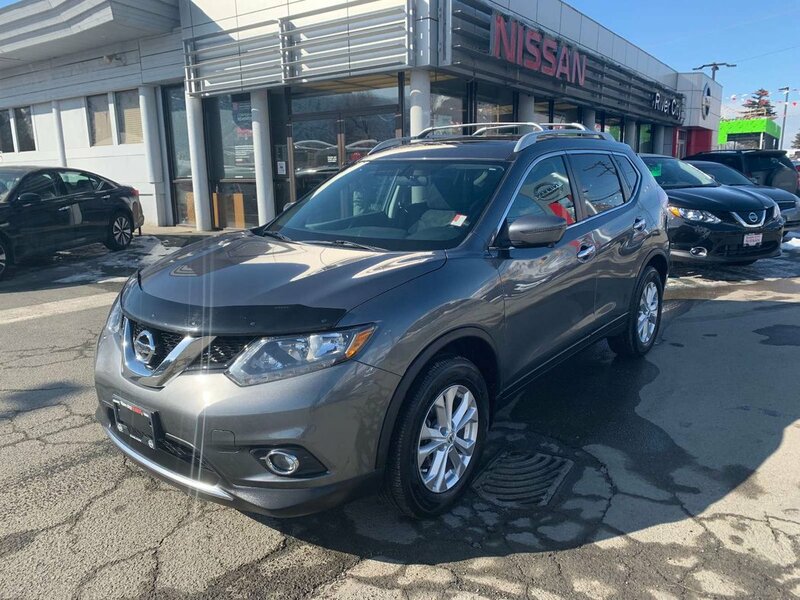 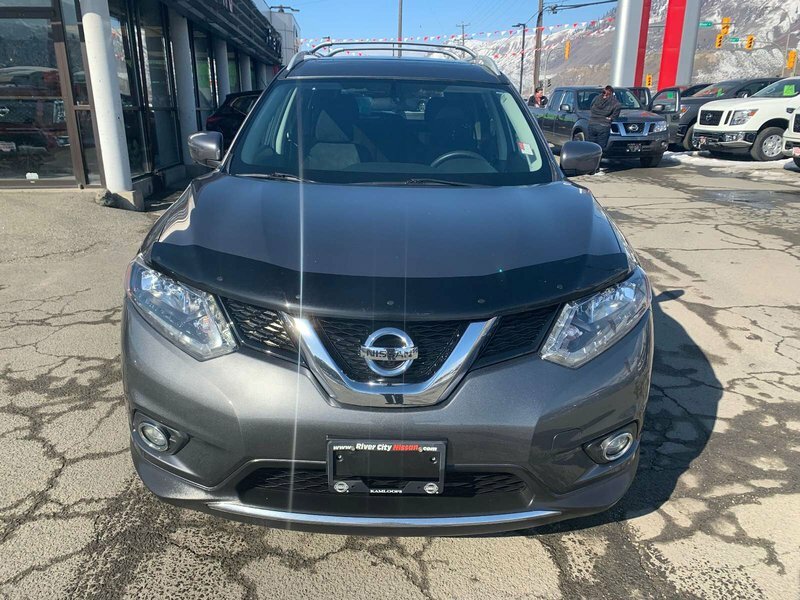 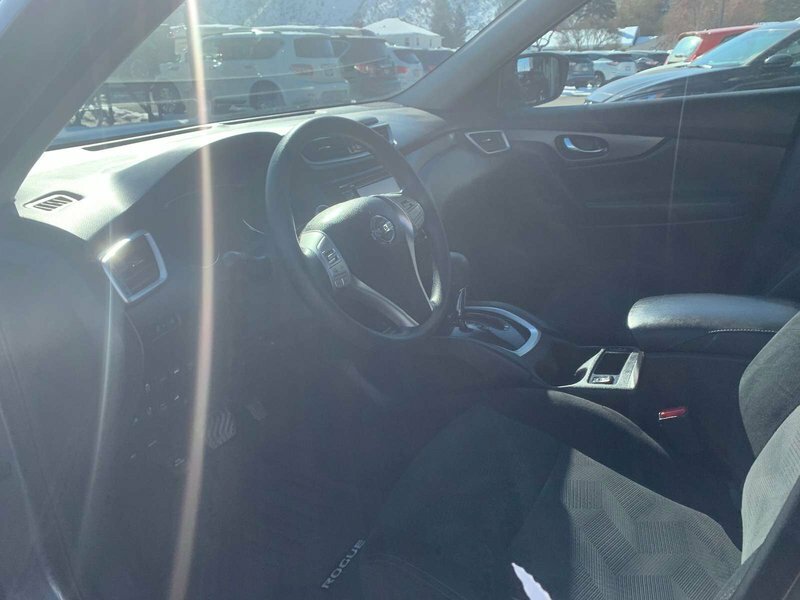 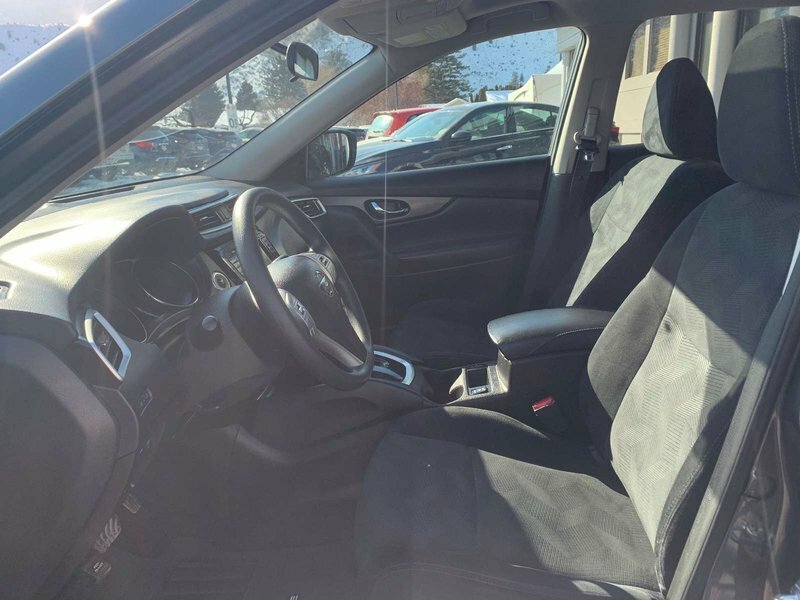 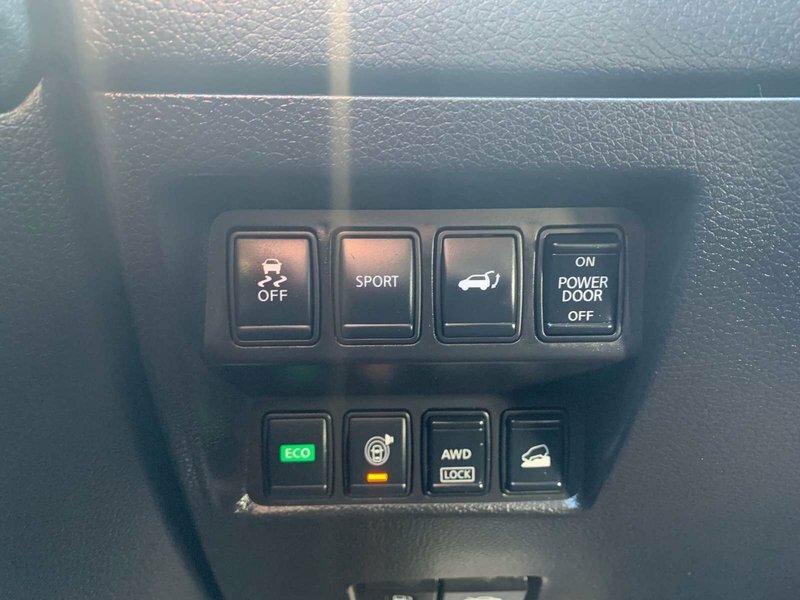 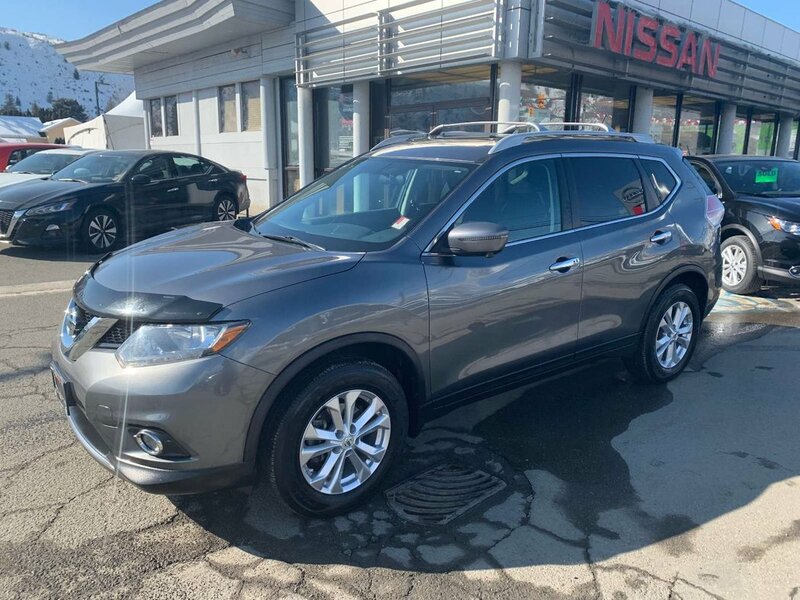 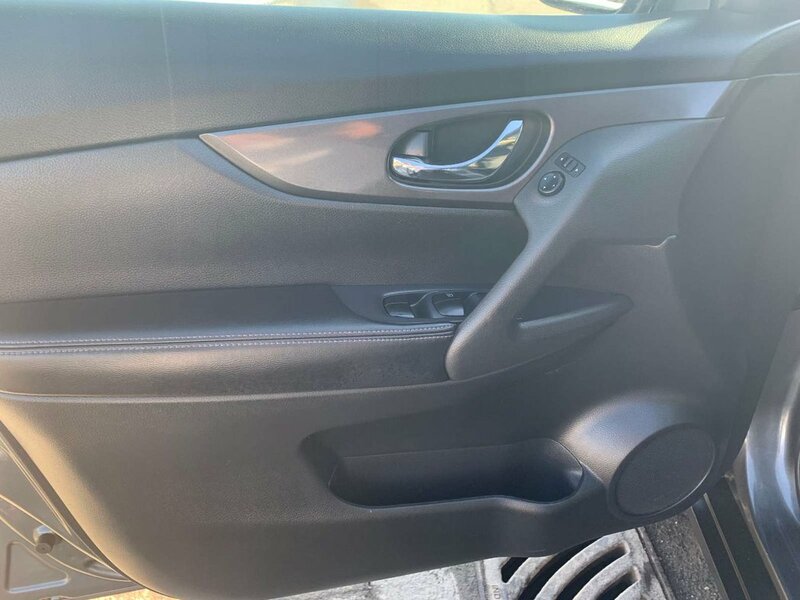 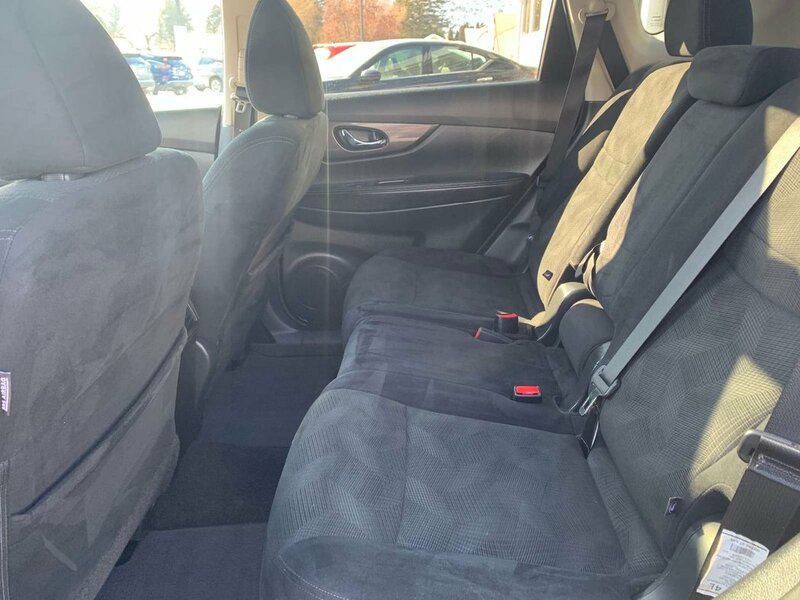 This gun metallic Rogue has charcoal cloth interior with a power drivers seat. 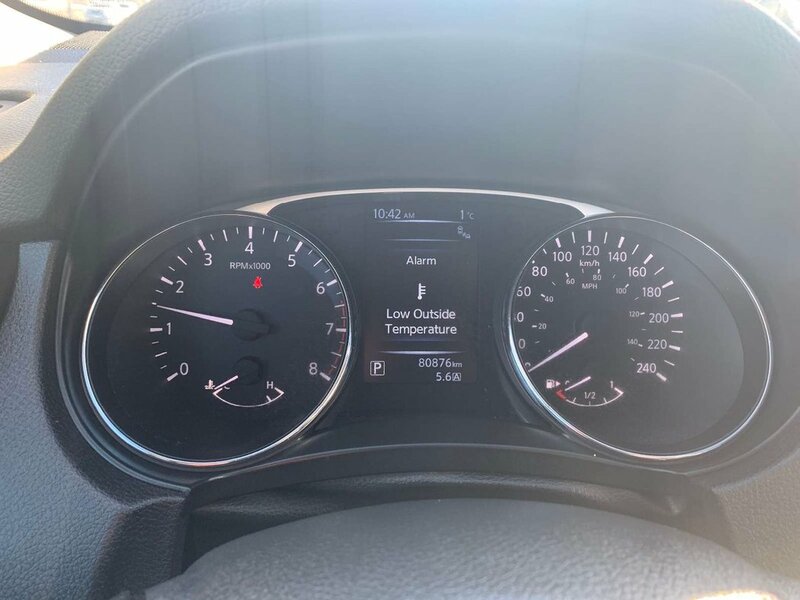 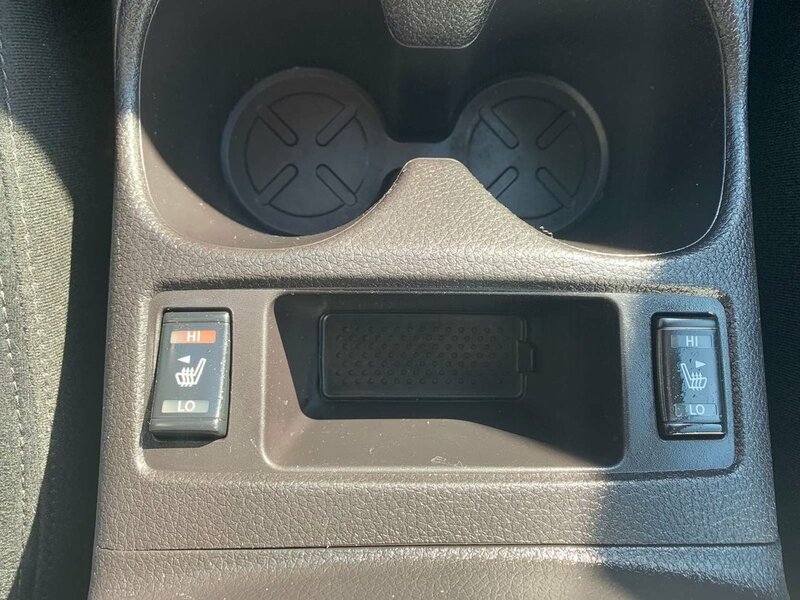 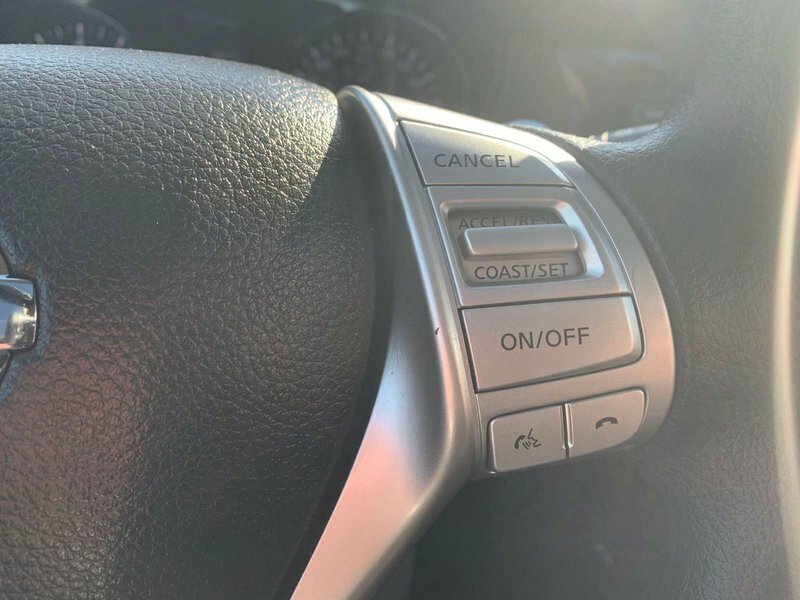 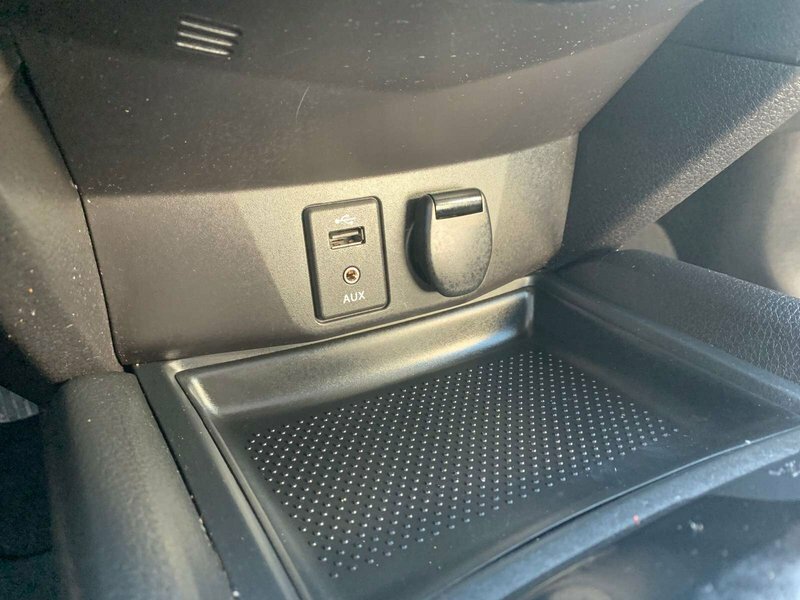 both the drivers and passnger front seats are heated. 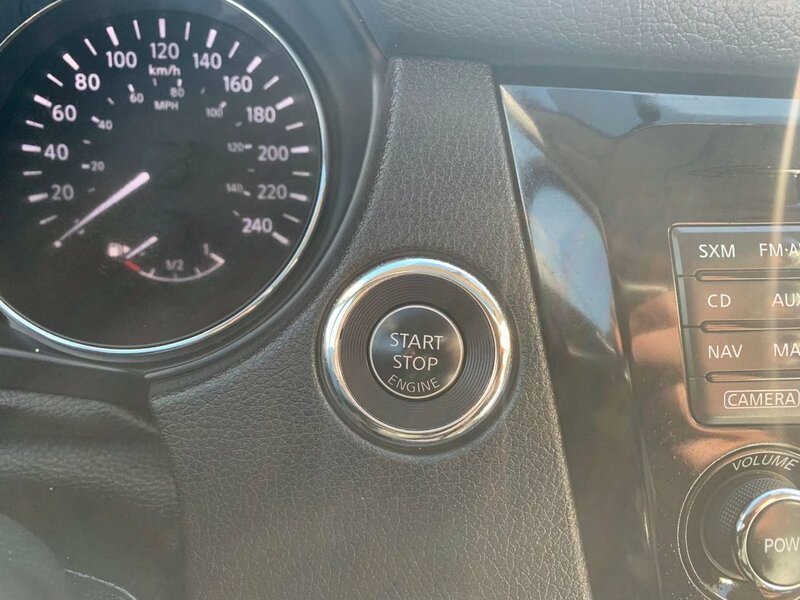 intelligent key with keyless entry and push button start. 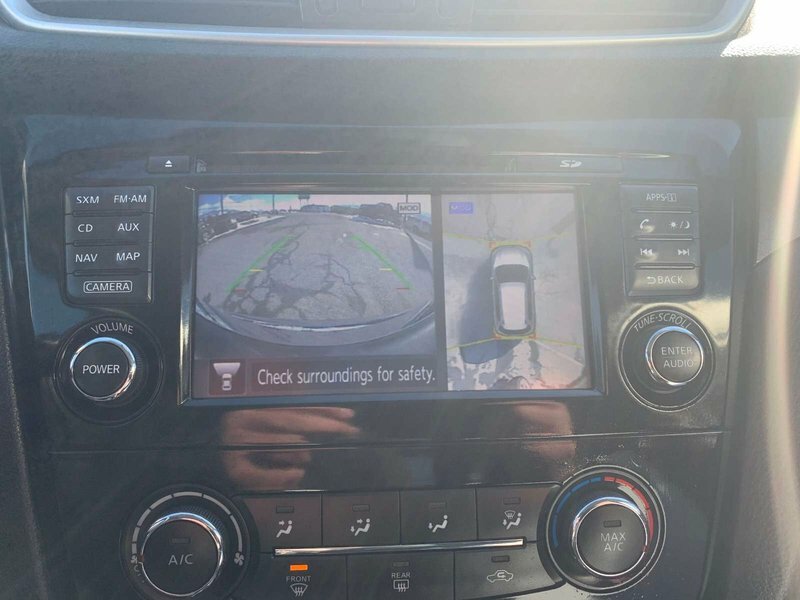 back up camera to help with parking,, bluetooth for you phone and audio, a/c, roof rails alloy wheels.